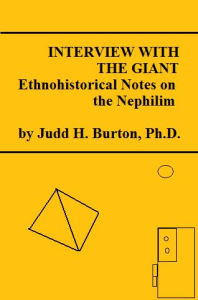 Interview With the Giant is the now classic text on giants and anthropology. 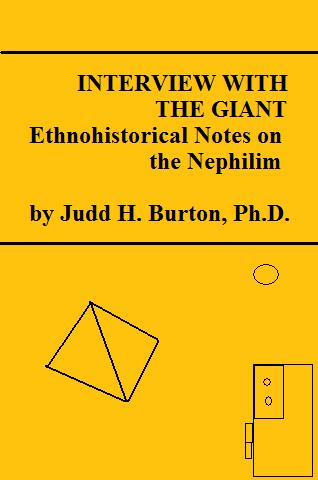 It is both primer and ethnological treatment of the subject of the Biblical giants. 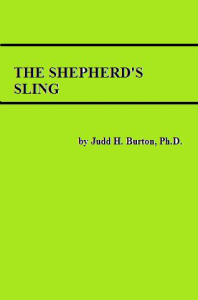 Explore the strange world of monsters, men, and the giants.